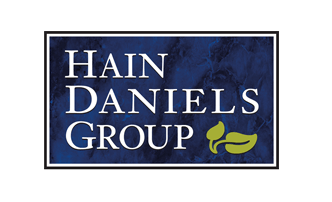 An expert in the food and drink manufacturing supply chain is going into the New Year on a stronger footing following its latest acquisition. 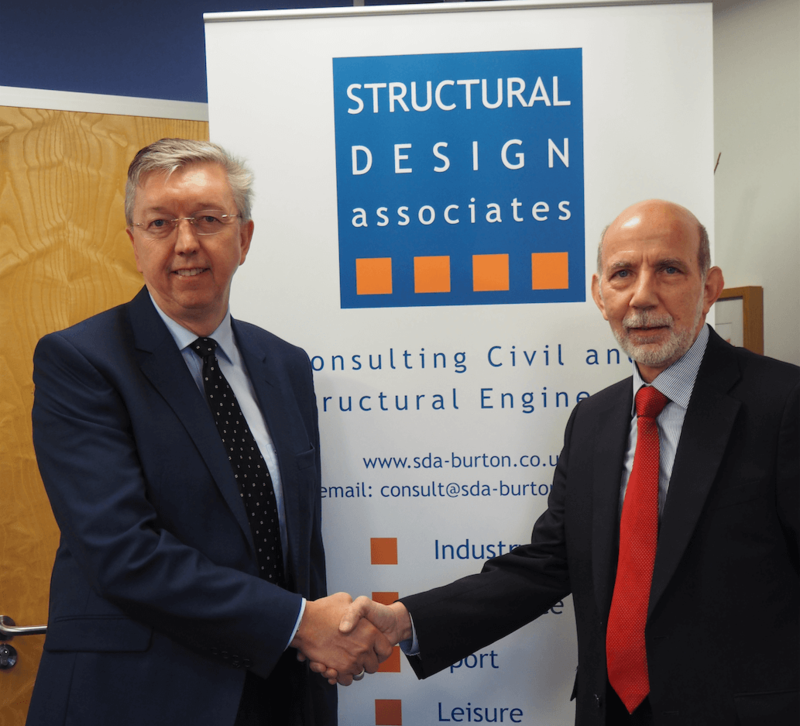 Derbyshire-based Integrated Food Projects, which provides independent advice to food and drink businesses including Samworth Brothers and Kerry Foods, has signed a deal to buy engineering consultancy Structural Design Associates. The move is set to play a major role in growing the business by 40 per cent in 2018 by enabling it to offer a more complete service to food manufacturers. “We’ve worked with Structural Design Associates to deliver projects in the past, so we know their level of expertise and standard of work, is high. This is part of our strategy to enable IFP to become self-sufficient in delivering complete facility design. “Everyone at Structural Design Associates is looking forward to working with Integrated Food Projects and adding to their long-established project management business. 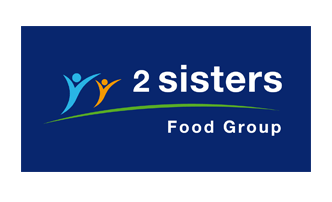 Established in 2002, Integrated Food Projects delivers and manages investment strategies, helping manufacturers with everything from evaluation and design to implementation and transition. Other names it has worked with include Tesco and Cargill.